Sitka Living is a unique home décor shop specializing in items that are hand-selected to ensure quality and longevity for your busy home. From beautiful area rugs to lighting, wall art, and home accessories, you’ll find what you need to make your house a home at Sitka Living. Custom furniture is also available. 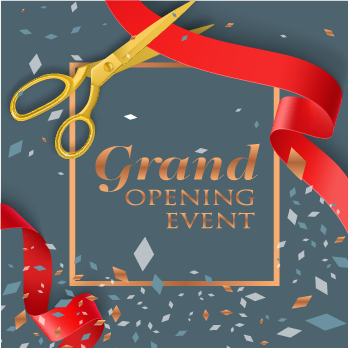 The Chamber and co-owners of Sitka Living, Lori Glynn & Rebecca Zielinski would like to invite the community to their grand opening and ribbon cutting celebration on Saturday, February 2nd at noon. Sitka Living is located inside Glass Expressions in beautiful downtown Burien at 648 SW 152nd St. Attendees of the grand opening will enjoy refreshments, as well as receive a chance to win a fantastic door prize. Sitka Living looks forward to providing excellent service and being part of the community. Find more information about their business on their Facebook page or the Chamber Membership Directory.